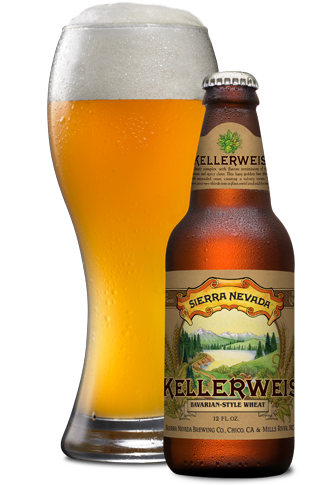 Kellerweis® | Sierra Nevada Brewing Co. Inspired by traditional Bavarian techniques, Kellerweis is a true artisan experience. 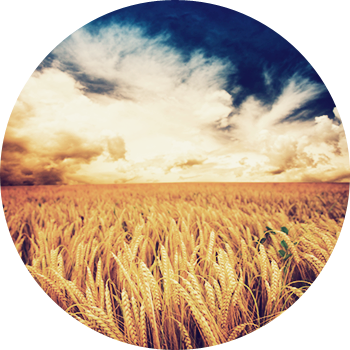 With Kellerweis, we brew in open fermentation tanks—a process rarely seen today—to let the ingredients truly shine. The result is a hazy wheat ale—untamed, raw and alive. With a full, fruity aroma and notes of spicy clove and banana bread, Kellerweis is a truly unique brew. Most beer is made in tall, cylindrical, fermentation tanks. Some beers, however, just can’t be confined. Beers that feature unique yeast character just won’t behave like the others. These beers thrive in traditional open fermenters—steel tanks, open at the top to allow the yeast to breathe, live, and be happy. 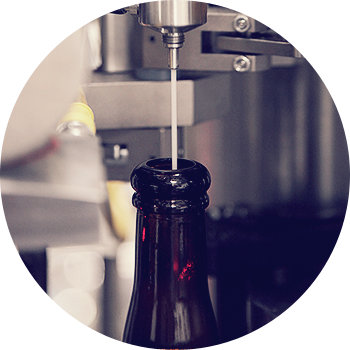 The yeast reacts differently when given this free-range alternative, producing depth, character and flavor.